When Sergio Moreira came to Legal Aid, he was confused, frustrated, and scared. His landlord had sued him for eviction, claiming he owed more than $7,000 in unpaid rent. 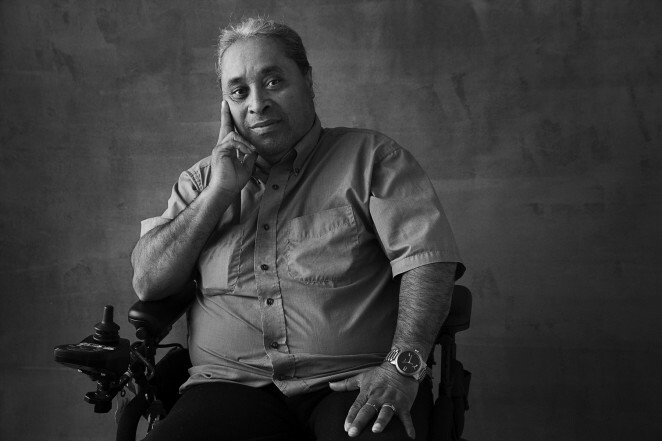 Mr. Moreira, who became paralyzed from the waist down in a construction accident, knew he could not afford anywhere near that amount, relying as he does on disability benefits. Moreover, Mr. Moreira was sure he was fully paid up on his rent — and also reported living in deplorable conditions, which included bed bugs, roaches, mice, and peeling paint. With Legal Aid by Mr. Moreira’s side, the landlord ultimately had to admit that Mr. Moreira did not owe anything — and, indeed, that repairs were long overdue.